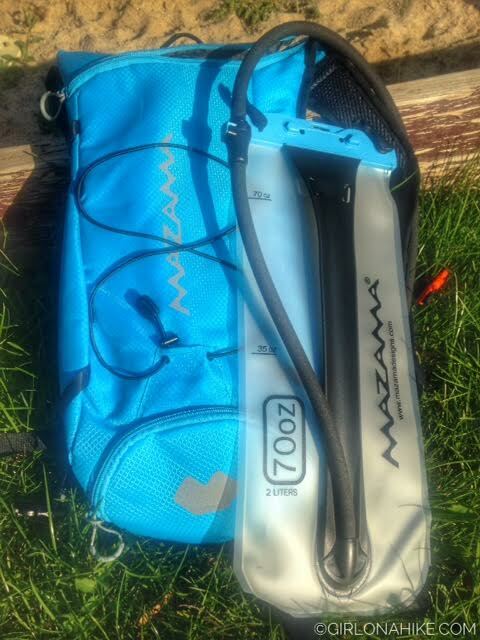 The Tumalo Hydration Pack is Mazama Designs newest pack on the market. 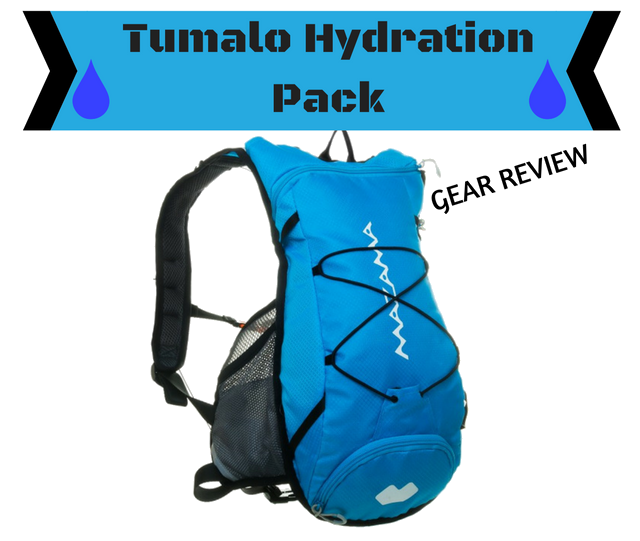 I recently did a post on a few of their other hydration reservoirs, so when I got the Tumalo pack, I was super excited to test it out and add it to my pack collection. Mazama Designs offers a complete line of patented/patent-pending water bladder systems and replacement parts for almost every backpack on the market. All of the bladders are made in the USA, using Metallocene film, which provides for a taste-free drink of water. No more plastic-mouth syndrome! The Tumalo Hydration Pack comes with the 70 oz Windingo bladder. Once a normal bladder is about 1/4-1/2 full, they will start to fold over on themselves. Not this one! The black center stabilizer helps keep your bladder upright, no matter how hard you run or jump. Inside the pack, the bladder slips right into its own pocket for extra security against the bladder moving. Looking at backside. 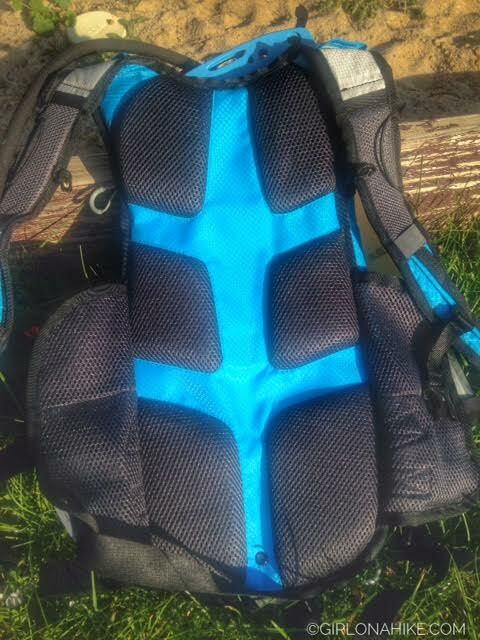 you can see the air flow design to keep your back from getting too sweaty. The black mesh pockets are super soft, so there's no digging into your skin either. On the side of the pack are loops that perfectly fit a helmet. Each side of the Tumalo Pack has a mesh pocket - great for storing kleenex or GU Energy Gels. 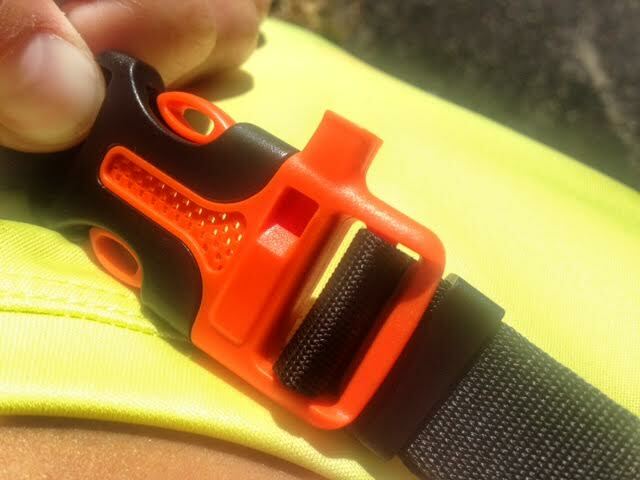 The front of the pack straps have a built in whistle for safety. The low riding pack is designed to follow your every move - water weight is carried low, lowering the center of gravity and reducing upper pack torque. The side stabilizers hug your body keeping the pack centered and anchored to your core. 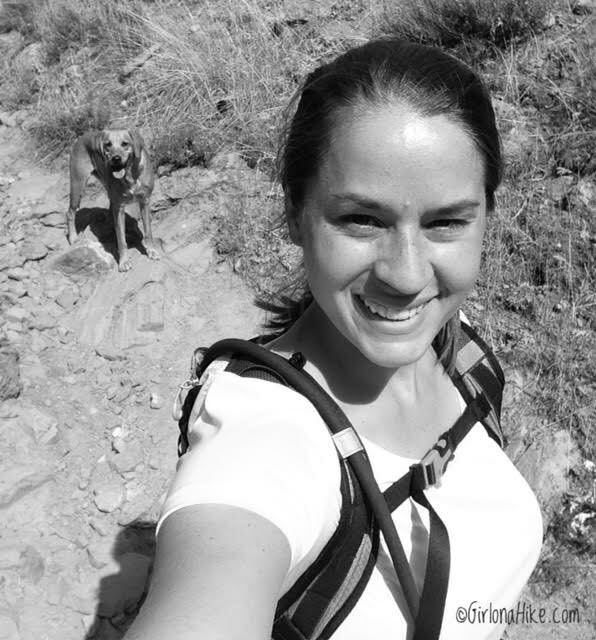 Charlie and I took this on a trail run and the pack was snug to my body the whole time. I put the straps as tight as they would fit comfortably, and took off on our run. Nothing was bouncing too much, and the pack was super comfortable the entire run. No strap burn! The hose to the reservoir can be worn on either your right or left shoulder. The waist belt will fit between 20-48 inches. I also love that the hose is insulated, so for the hot summer days, fill your bladder with ice, and drink ice cold water the entire day. 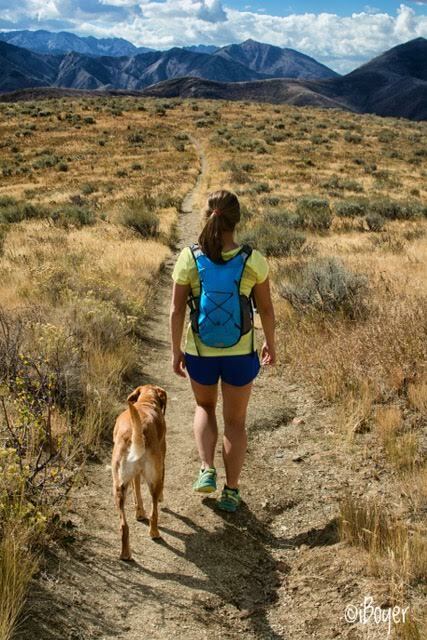 The Tumalo Pack is a great summer pack, when many layers aren't required. The small bungee storage area on the back will hold one small jacket, and the inside pocket can hold your phone, selfie stick, and one to two small snacks. The cargo capacity is only 5 liters. If you need to carry more layers for winter hiking, you'll want a pack that can hold a minimum of 30 liters. To learn about the newest and coolest hydration reservoirs, you can follow Mazama Designs on Facebook, Twitter, Instagram, and YouTube. You can order and contact Mazama Designs on their website, which has a detailed description of each product. Loved this company when I discovered them in Oregon. I have the 3 liter bladders and its pretty great. This is a nice lightweight back to have for quick hikes!